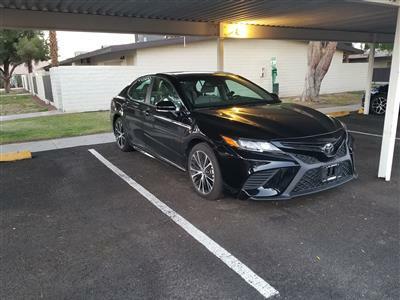 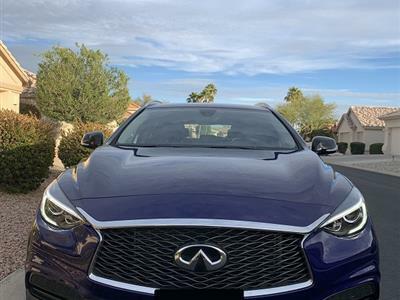 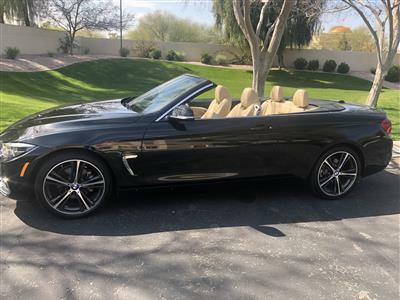 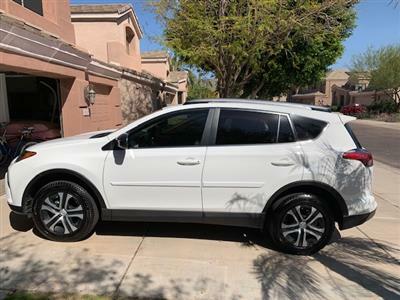 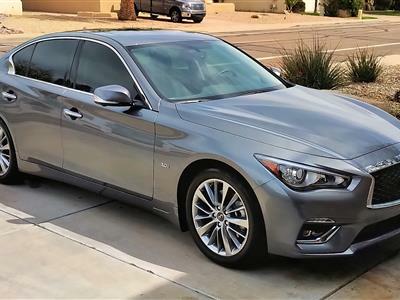 Find cars for lease in Arizona on Swapalease.com, the world’s largest online lease trading marketplace. 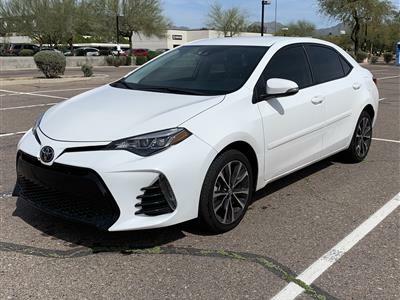 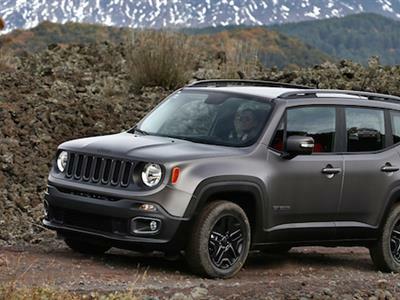 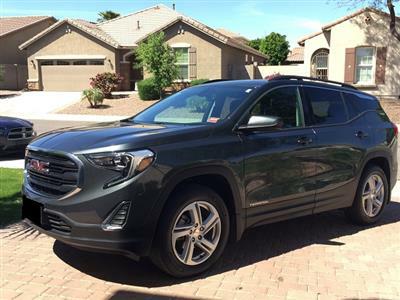 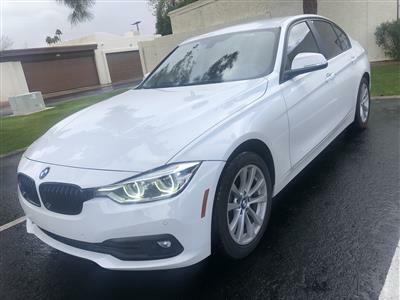 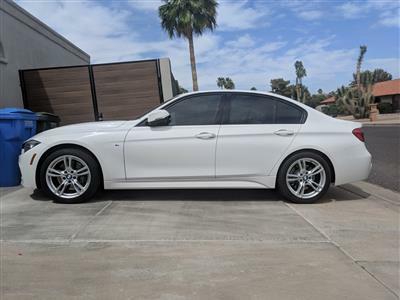 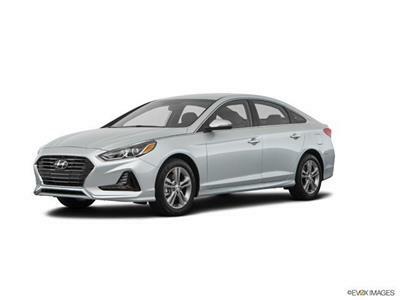 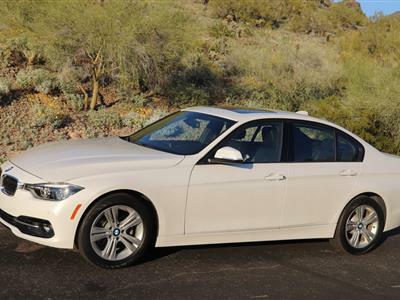 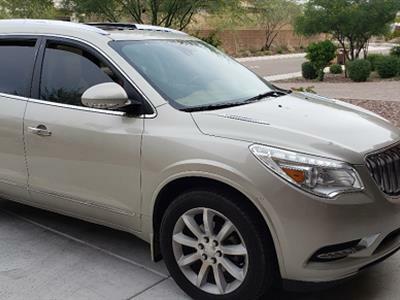 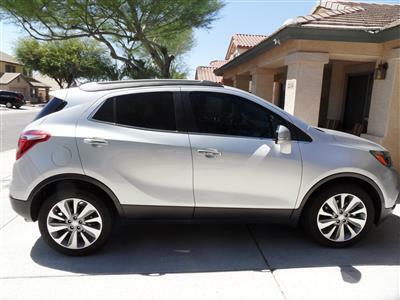 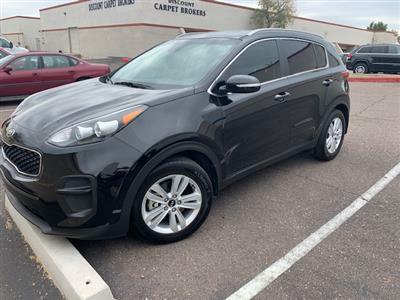 Our searchable inventory has the best car lease deals in Arizona, ready for you to take over. 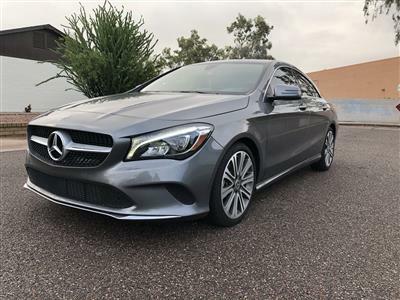 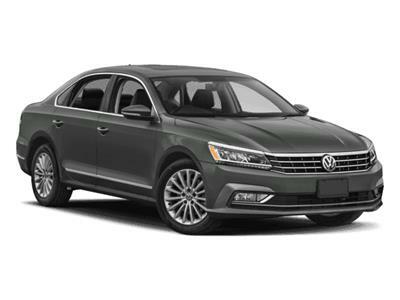 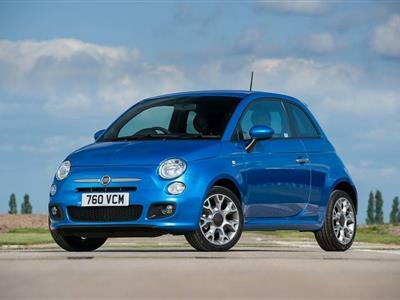 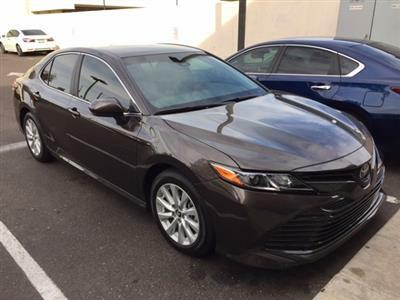 Leasing is an affordable alternative to buying - check out our selection and get ready to drive your dream car.